Our luxurious cabins provide the ideal accommodation for those seeking an adventure filled holiday or a quiet rejuvenating getaway. 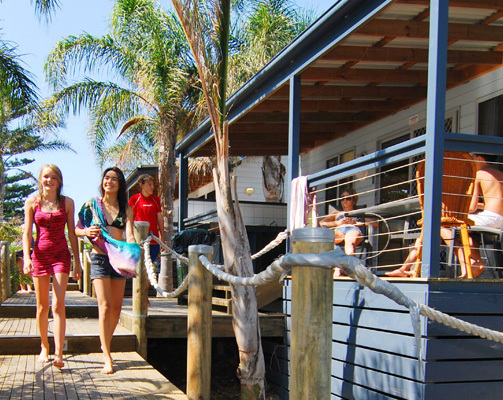 Enjoy fishing and surfing, the Parks' resort style swimming pools, games room and the fully equipped camp kitchen. Seven Mile Beach Holiday Park offers everything you need for a relaxed family holiday or an action packed getaway. Escape to one of the 5 superbly located Holiday Parks with choice of accommodation cabins, en-­suite sites, spa units, powered caravan sites, camping sites. 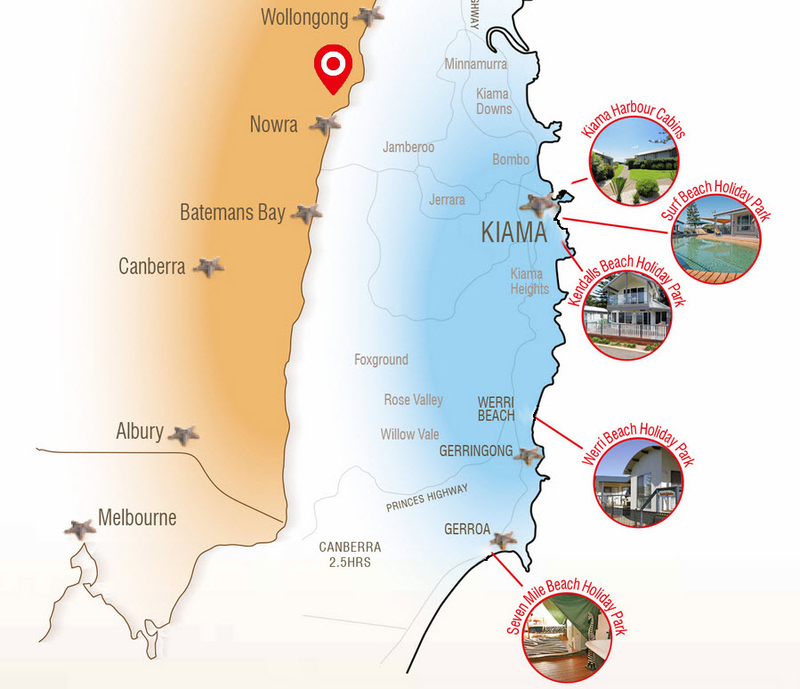 Whether its a family holiday or romantic escape, the perfect seaside holiday awaits you only 1 ½ hours south of Sydney or 2 ½ hours from Canberra. 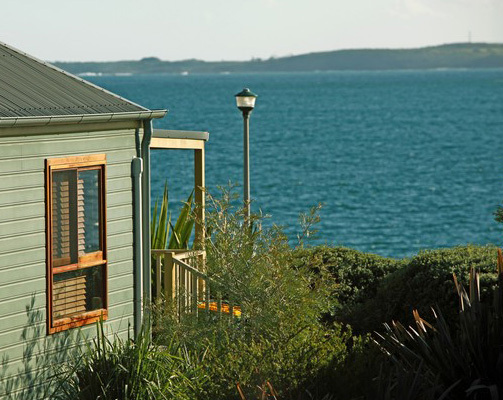 Award winning Holiday Park located on Blowhole Point, Kiama. 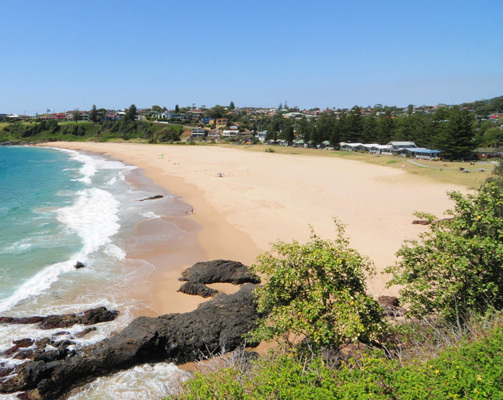 Fish, surf, enjoy our resort facilities or take a short stroll to the historic Kiama township. Breakfast on your balcony, watch the waves, BBQ, pamper yourself with a spa or simply choose to do nothing at all. Located on the beach between two spectacular headlands with rock swimming pools at one end and a natural lagoon at the other, Werri Beach Holiday Park offers everything you need for a fantastic holiday. 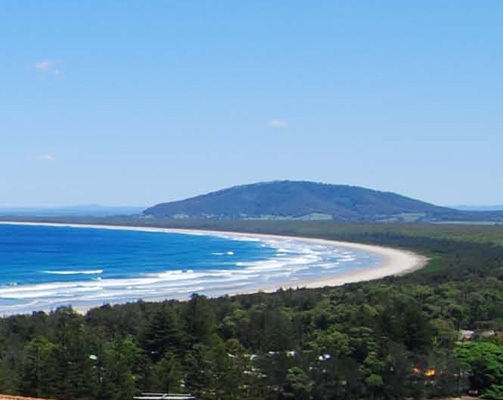 Located between the Ocean and Crooked River, and adjacent to Seven Mile Beach National Park, our Holiday Park offers fantastic facilities for all budgets.